Freely, You Should Forbid Him to Sing!" was both a history of slavery and a history of song. "I’m So Glad (Trouble Don’t Last Always)". 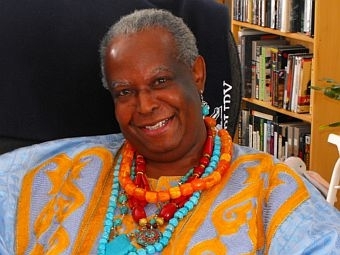 Popularly known for his role on Mr.
founder and director of the world-famous Harlem Spiritual Ensemble. This talk was part of Vermont Humanities Council First Wednesdays Lecture Series.